Seafood Set. 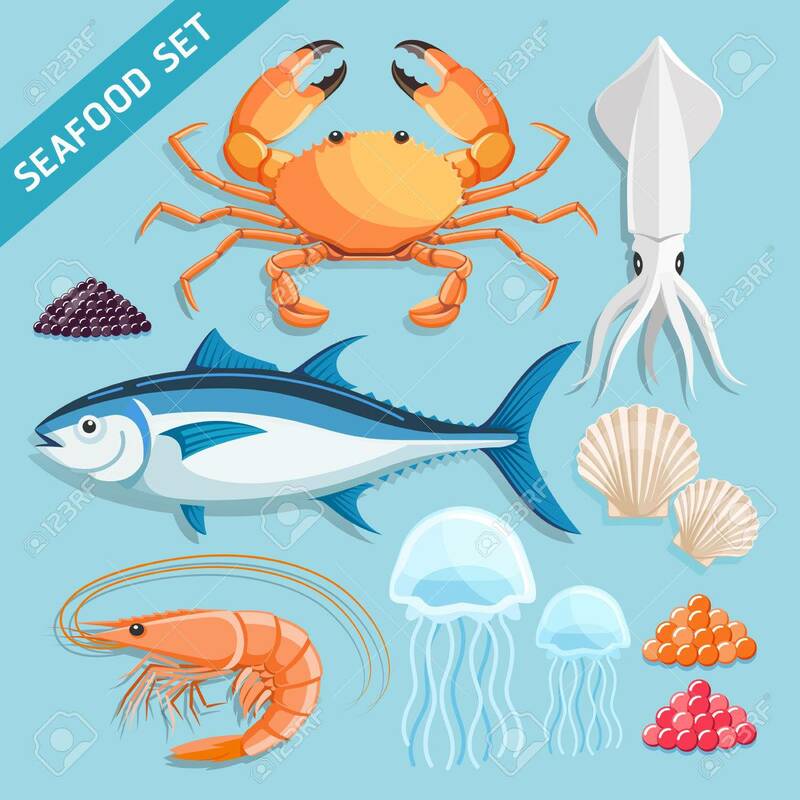 Crab, Squid, Tuna, Shrimp, Jellyfish, Shellfish.. Royalty Free Cliparts, Vectors, And Stock Illustration. Image 67684814. Vector - Seafood Set. crab, squid, tuna, shrimp, jellyfish, shellfish and caviar eggs. Vector Illustrations.